Essa is the top logistics company in USA and Canada. 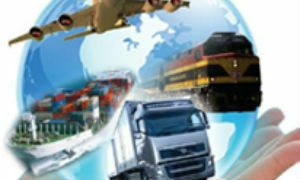 We provide the best logistic consulting services to clients across the globe. 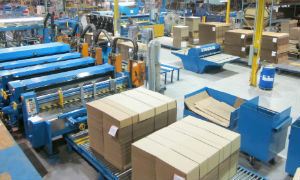 With over 6 decades of experience Essa is a well-known packaging and shipping specialist in Canada and USA. We never compromise on service and customer satisfication. 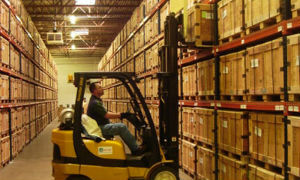 ESSA provides over 120,000 square feet of secure, clean, dry and heated warehousing space in our Buffalo, New York facilities. Essa provides pick and pack, carton selection, order selection, cross-docking, container unloading, palletizing, warehousing, parcel shipping, ltl, truckload, rail shipping. ESSA will work with you to design a program that meets your needs. ESSA has an established relationship with Supply Chain Optimizers (SCO). Members of ESSA receive special discounts on SCO services. Essa is a renowned freight forwarder company Headquartered in USA. We provide best freight forwarding services to customers across Canada and USA.